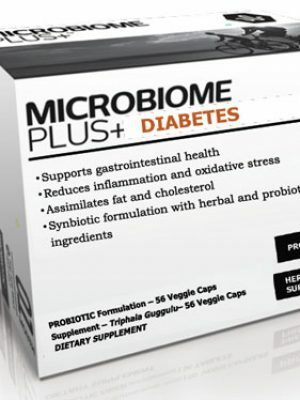 Microbiome Plus+ is an innovative new line of PLUS DIABETES? 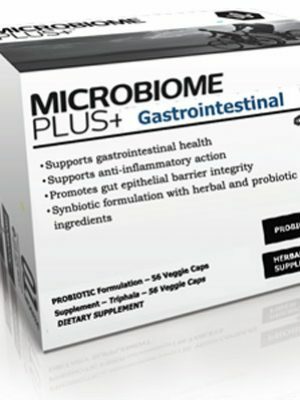 products that provide more complete dietary support for gastrointestinal and whole body health. 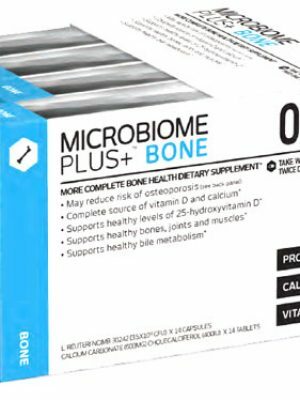 All Microbiome Plus+ products and their components have been verified by doctors and optimized to treat specific physiological ailments. 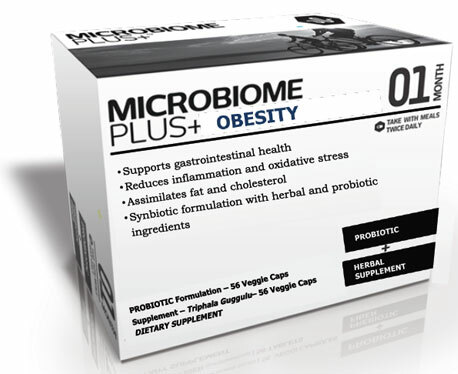 WHAT IS MICROBIOME PLUS+ OBESITY? 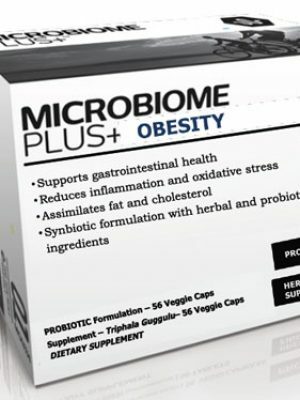 WHY RECOMMEND MICROBIOME PLUS OBESITY? Gastrointestinal health is critical for maintaining whole-body wellbeing. 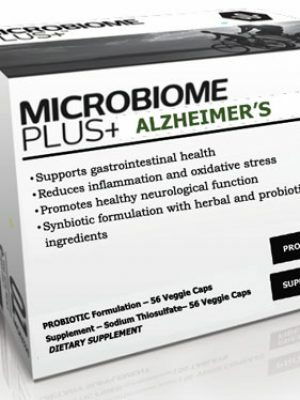 Imbalances in the gut microbiota living synergistically in the human gastrointestinal tract have been linked to many age-related chronic diseases including diarrhea, constipation, diabetes, obesity, metabolic syndrome, mood disorders, inflammation, allergies, irritable bowel syndrome, colon cancer, neurodegeneration and many more. Many studies have shown that reinstating gastrointestinal homeostasis with dietary modifications, including probiotic and prebiotics, can prevent, reduce and/or alleviate symptoms of obesity by increasing the efficiency of fat assimilation and natural elimination of cholesterol. This is vital for whole-body health and longevity as obesity is linked to a host of diseases including cancer, neurodegeneration, diabetes and cardiovascular disease. 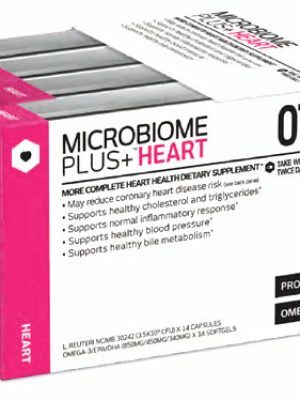 MICROBIOME PLUS OBESITY, combines guthealing actions of probiotics with an active assimilator of fat and cholesterol derived from the ancient medicine of India: Ayurveda. The gut microbiota has been shown to be intimately linked with obesity and it is essential to regulate gastrointestinal health to control fat and nutrient assimilation from foods. Further, to aid those already suffering from the disease, Triphala Guggulu is added to enhance the breakdown of toxins, fats and to cleanse the liver and blood.